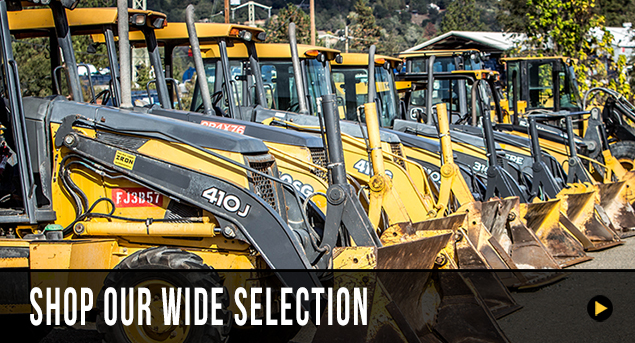 Pacific Coast Iron is a leading used heavy equipment dealer located in the foothills of northern California. We sell quality used construction equipment worldwide at fair market value prices. Pacific Coast Iron also has a full service shop ready to service any of your construction equipment repair or maintainance needs. Click on our “services” page for more on what we offer. At Pacific Coast Iron, we pride ourselves on providing a quality buying/selling service to all of our customers. We understand how valuable your time is, so we work hard and take the hassle out of selling or purchasing heavy construction equipment so you don’t have to. Whether you need a Used Excavators, Used Dozer, or any other type of heavy equipment, let Pacific Coast Iron LLC make the process hassle-free! Pacific Coast Iron is also an authorized dealer for Generac and Topcon! If you can’t find the piece of equipment you’re looking for on our website, contact us and we find it for you and do all the negotiating so you get more for your dollar! OUR GUARANTEE We guarantee high quality inspections and equipment you can rely on. FINANCING We can get you approved today for financing! For questions, call today: 1-877-PCI-IRON. CONVENIENCE Our premium inspection services will save you valuable time and money. HONESTY & INTEGRITY We pride ourselves on being honest with the integrity to provide every one of our clients quality equipment. INSPECTIONS Rest assured, each one of our machines have gone through a thorough and complete inspection. EQUIPMENT TESTING Each one of our machines have been tested by an in-house mechanic & equipment operator to ensure reliable performance. TRANSPORT & DELIVERY From the Pacific Coast to the East Cost and International, PCI can transport your machine to any location across the globe. SERVICE Reach our support staff today: 1-877-PCI-IRON. 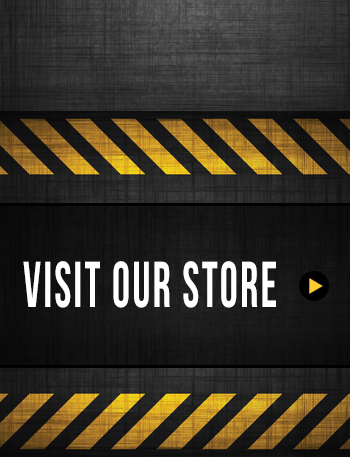 You can also reach our staff through email: info@pciheavyequipment.com. Graphic Design & Programming Services provided by Front Street Media. Front Street Media is a Digital Marketing Agency that specializes in Graphic Design, Brand Identity, Web Design & Development, Search Engine Optimization and more.